Dishoom, which was founded by Shamil and Kavi Thakrar, and Amar and Adarsh Radia, has pleased London diners with its modern Indian dishes with a twist since 2010. The 4 restaurants are modelled on traditional post-colonial Irani Bombay cafes. Dishoom is filled with retro design features: whirring ceiling fans, low-level lighting and walls adorned with vintage Indian magazine advertising. Alongside traditional meals like aromatic briyanis and brunch dish Kejriwal – two fried eggs on chilli cheese toast – is its signature a bacon naan roll; a freshly baked naan with chilli tomato jam and fresh herbs, and smoked streaky bacon from The Ginger Pig. 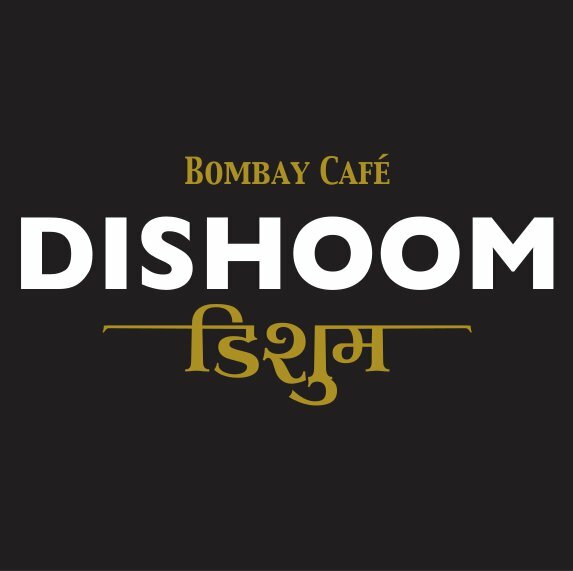 Dishoom’s restaurants have won several eating and design awards including Best UK Restaurant by Yelp!, Best Casual Dining, British Curry Awards 2014 and many more. Dishoom has revolutionised the Indian restaurant scene in London. It’s a winning combination of great food, inspired drinks, award winning design and of course an eclectic mix of music picked by Music Concierge. With the opening of its 4th restaurant in iconic Carnaby Street Dishoom’s has released it’s first album as a lovingly packaged 12″ gatefold vinyl and a CD in a matt varnished Digipak with 24-page folded poster booklet. The album is available through selected UK record stores and online retailers. It’s also sold at all 4 Dishoom branches. From rocking Bombay to swinging London: what a terrific trip! In the 60s, young Indians and young Brits struck up an unlikely relationship that resulted in some truly amazing music. For this generation, culture was currency. Hip young Indians rocked up in London. ‘Beat’ bands in Bombay belted out versions of the latest rock’n’roll hits. Indian musicians dreamt of making it big in the West, while British bands were eager to explore mystic, exotic India. Despite their very different upbringings, they revelled in their opposing cultures. 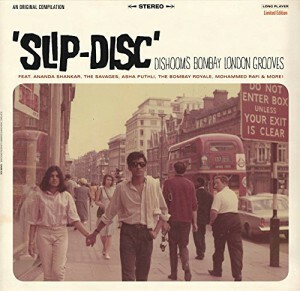 Slip Disc is the sound of this cross-continental youth revolution and a long-distance love affair. Spark cleared all the repertoire with record labels and the copyright society and oversaw the mastering of CD and vinyl, cutting of the lacquer, test pressings of the vinyl, manufacturing and delivery. The song ‘Ain’t That Peculiar’ by Peter Ivers Group feat. Asha Puthli had never been released on a CD and 12″ before. Indian beat band The Savages and the song ‘Born To Be Wild’ had also never been officially released on CD anywhere. The reviews in the music press and even in radio shows have been universally amazing. 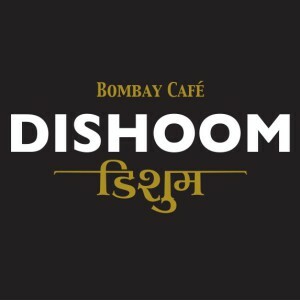 For th e opening party of the Carnaby Street restaurant Dishoom also asked Spark to produce a 7″ vinyl single that was mailed out with the invitation.